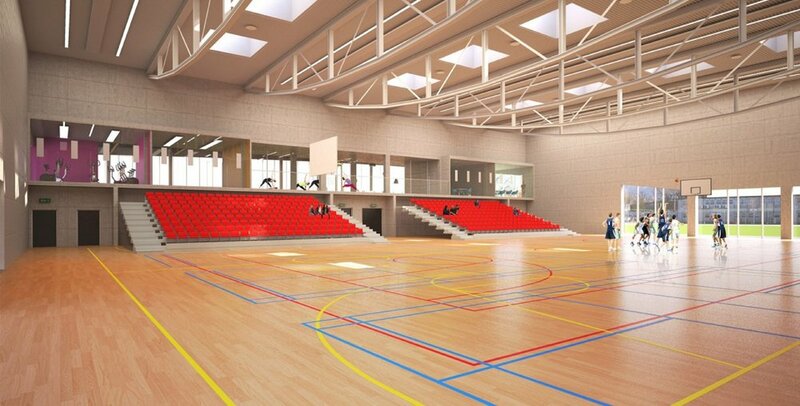 NLCE were involved in the planning of a new sports hall and ancillary area. 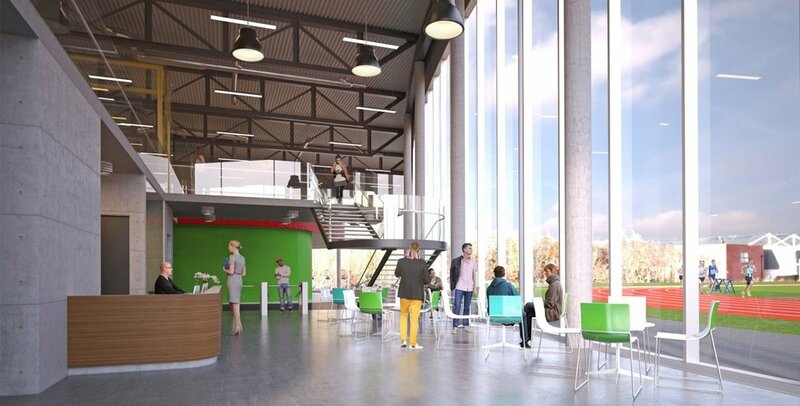 The aim of our sustainability analysis was to design and implement a low energy design through passive and active measures in order to minimise running costs of the facility and ensure long term commercial viability. A rainwater harvesting system was designed to make use of rain water which would feed urinals and toilets therefore reducing the amount of water being taken from the other resources. NLCE recommended that they make use of solar thermal heating in order to reduce the amount of hot water being produced and therefore lowering the costs associated with hot water generation. Natural ventilation was utilized indoors which cut back on costs of air-conditioning and lighting controls implemented to control times that lights are turned on.